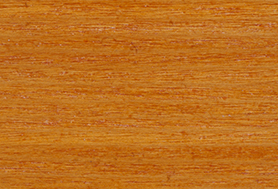 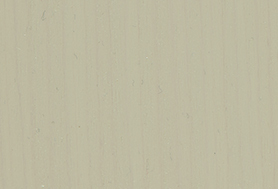 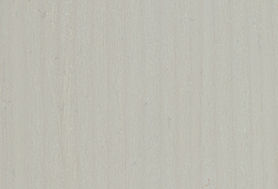 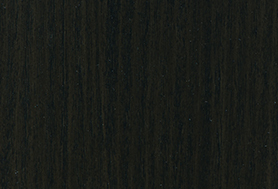 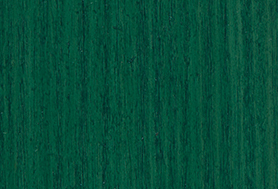 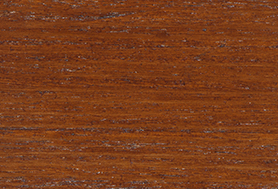 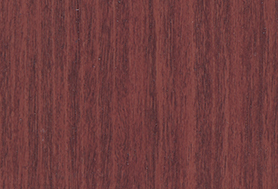 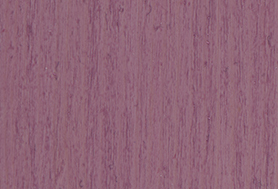 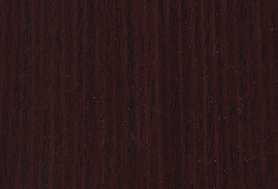 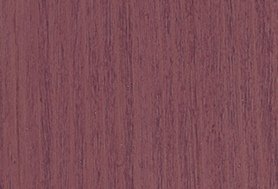 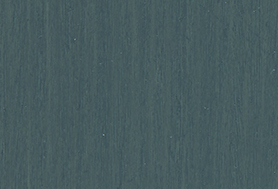 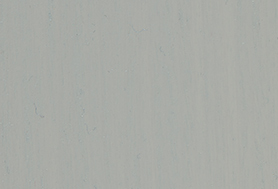 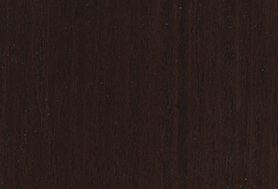 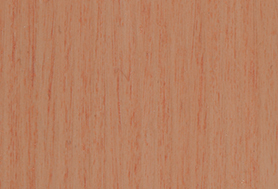 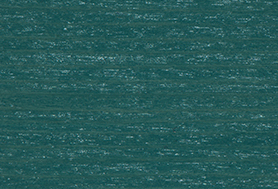 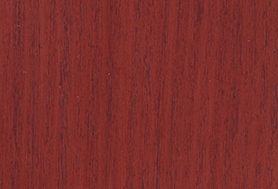 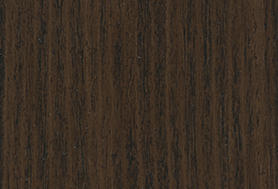 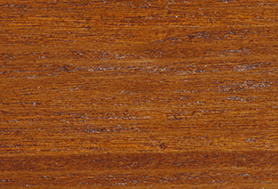 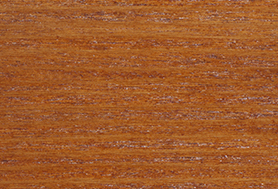 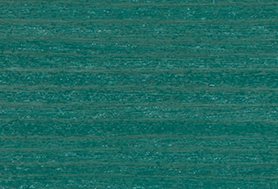 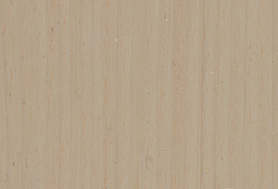 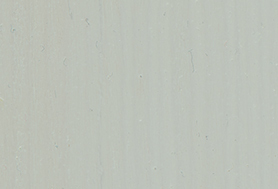 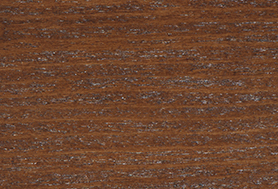 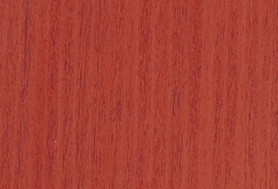 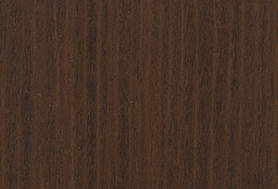 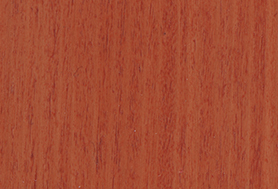 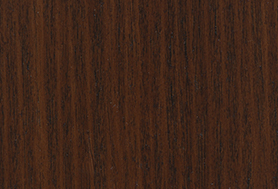 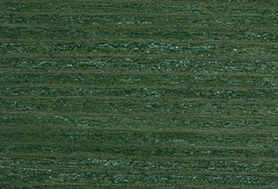 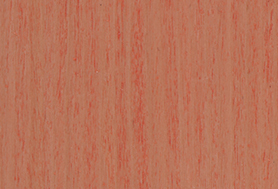 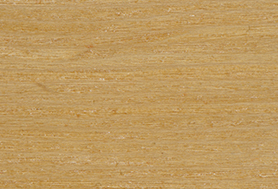 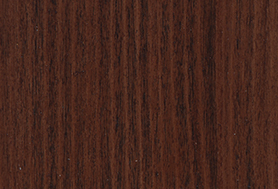 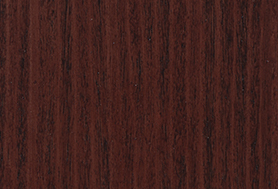 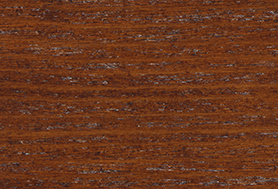 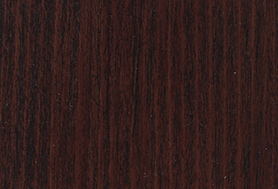 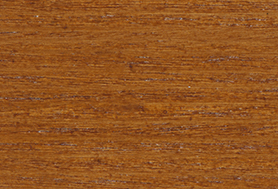 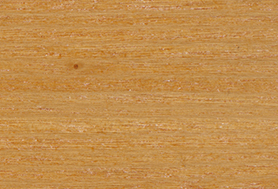 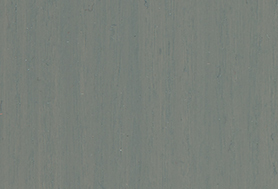 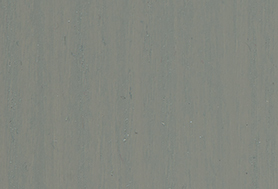 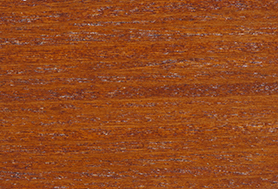 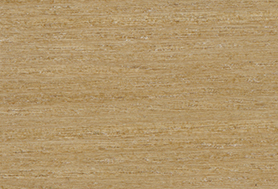 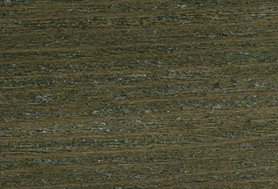 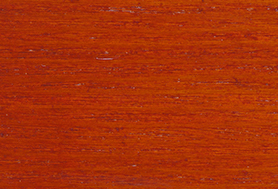 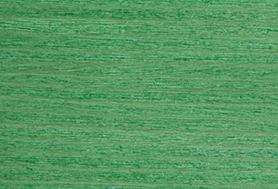 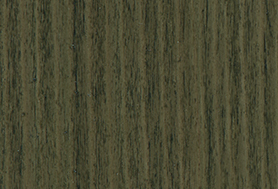 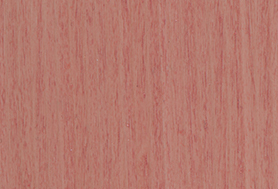 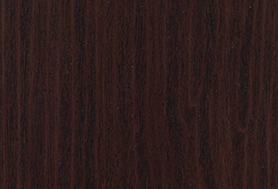 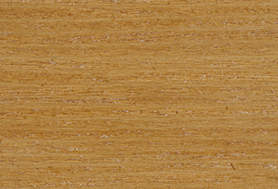 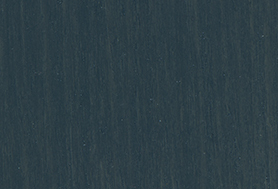 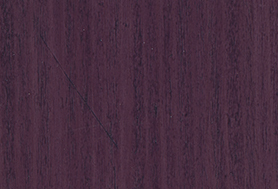 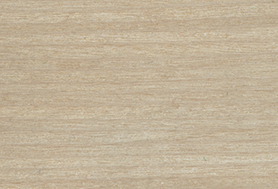 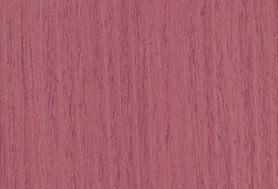 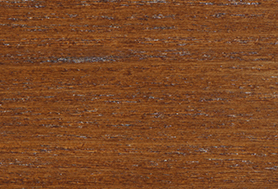 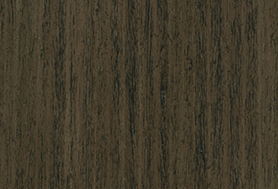 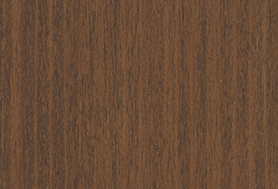 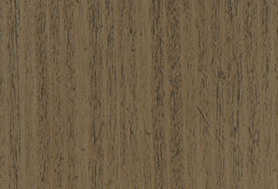 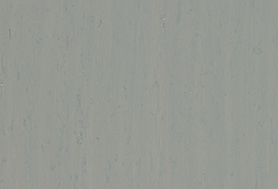 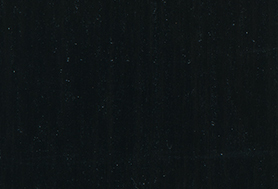 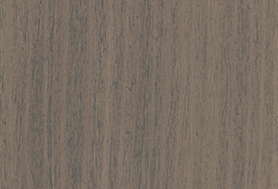 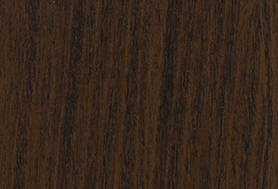 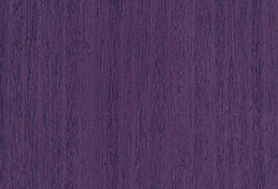 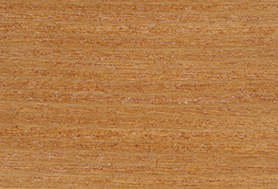 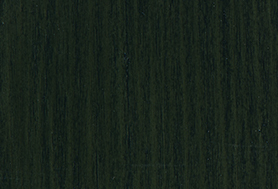 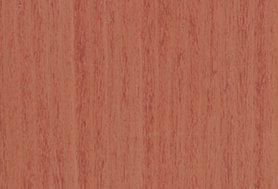 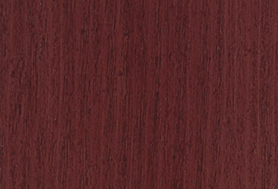 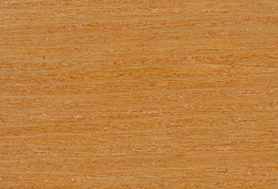 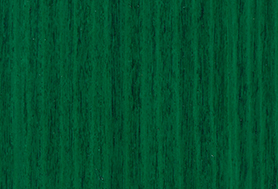 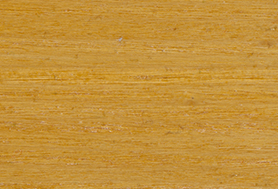 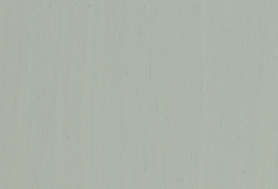 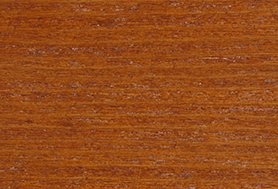 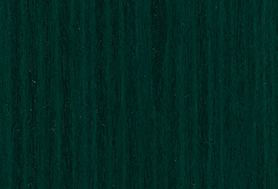 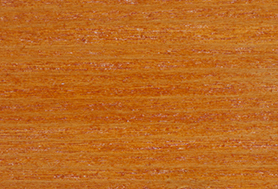 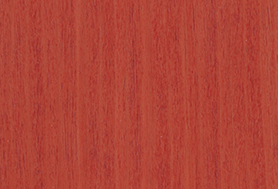 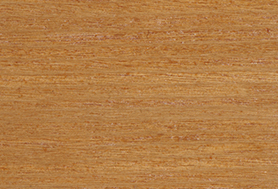 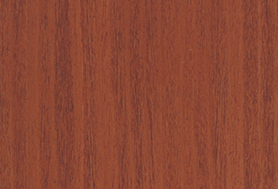 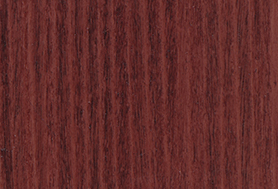 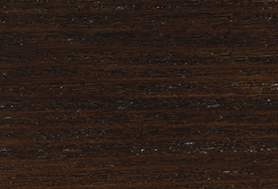 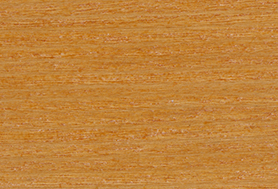 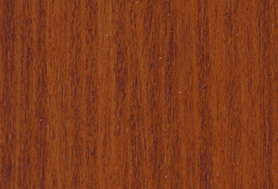 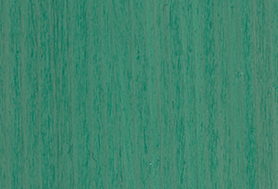 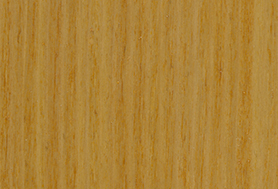 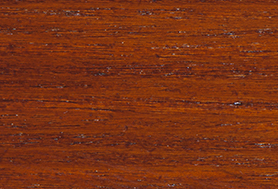 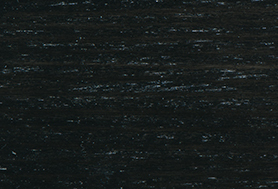 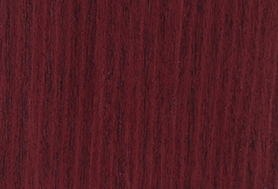 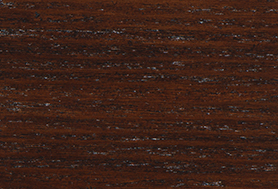 Hydro Wood is a formaldehyde abatement water-based pure acrylic product. 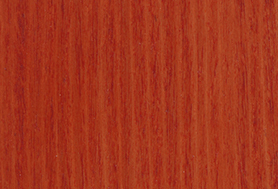 It is an environmentally favourable green product formulated with low VOC (Volatile Organic Compound) for an interior wood surface. 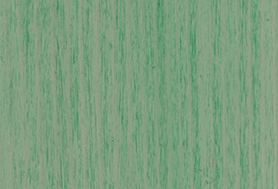 It is formulated with a solvent-free resin to limit air pollutants and has an extremely low odour during application and drying. 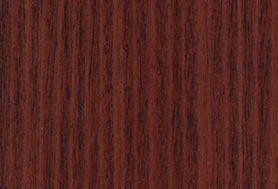 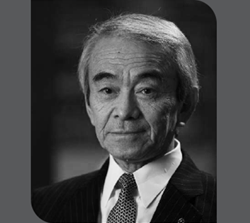 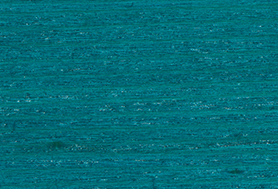 As it is fast drying as compared to solvent-based, it can be recoated within the same day.